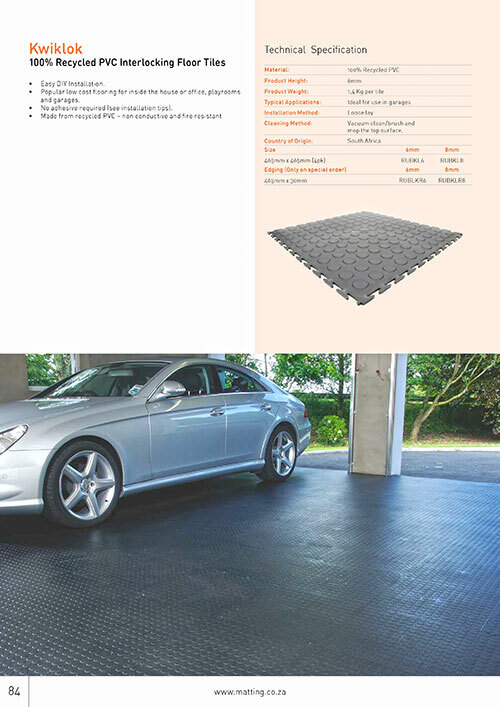 Matco KwikLok is a 100% recycled PVC interlocked floor tile. It’s an ideal low-cost solution and requires no adhesive to install. 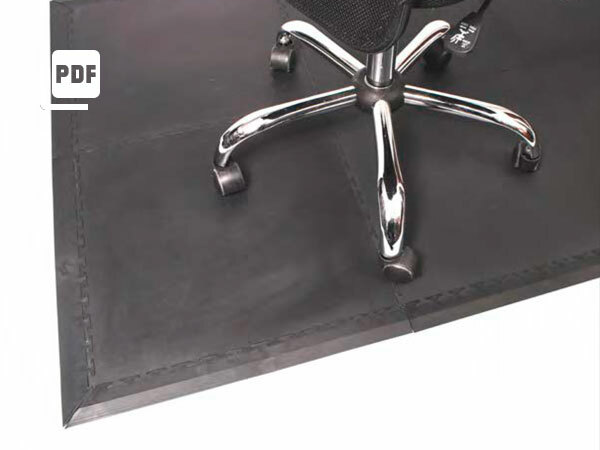 Workplace chairmats are an ideal low-cost solution for protecting floor surfaces. 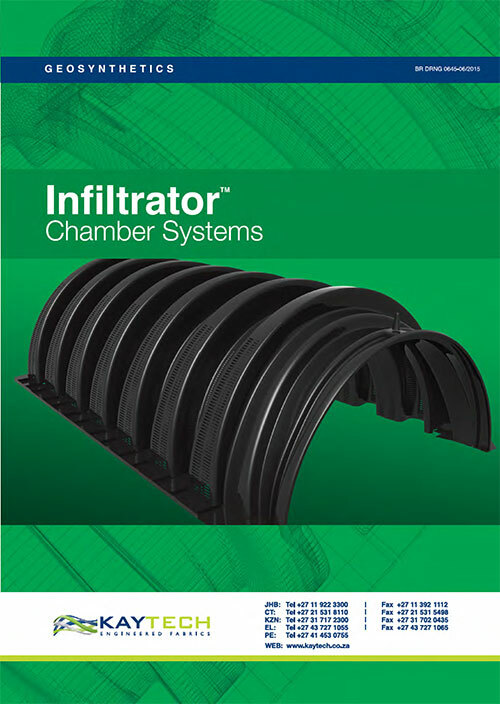 Includes installations instructions for an easy DIY instillation. 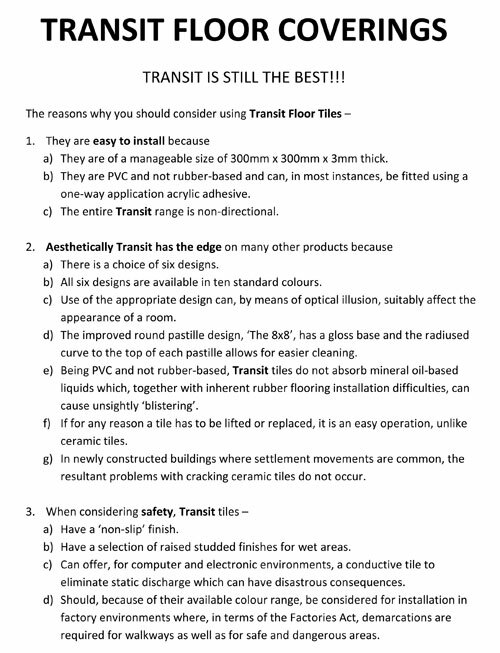 Transit is still the BEST! 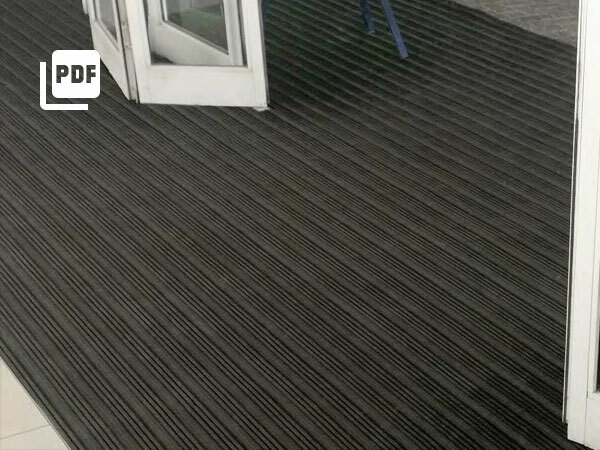 Flexi-Deck flexible PVC floor tiles are ideal for wet areas. 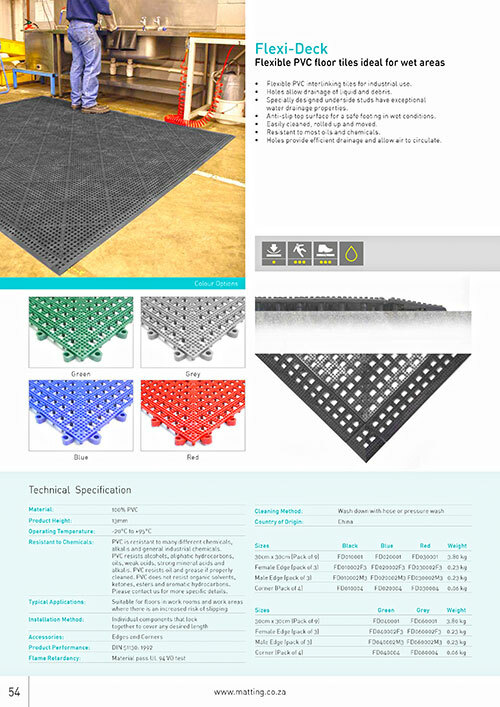 The flexible PVC interlinking tiles are suited for industrial use, and Flexi-Deck is resistant to most oils and chemicals. 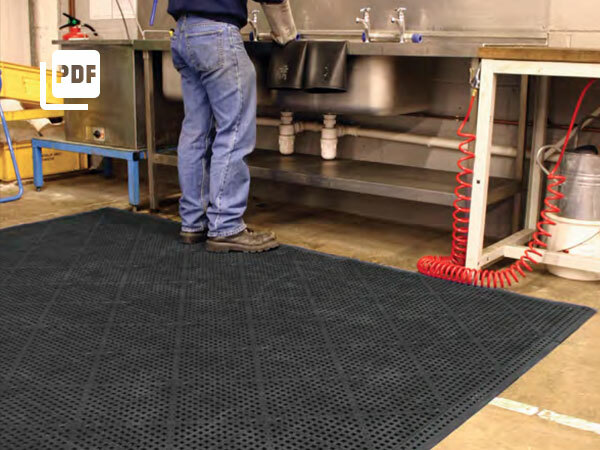 The specially designed underside studs have exceptional water drainage properties, and it has an anti-slip top surface for wet conditions. 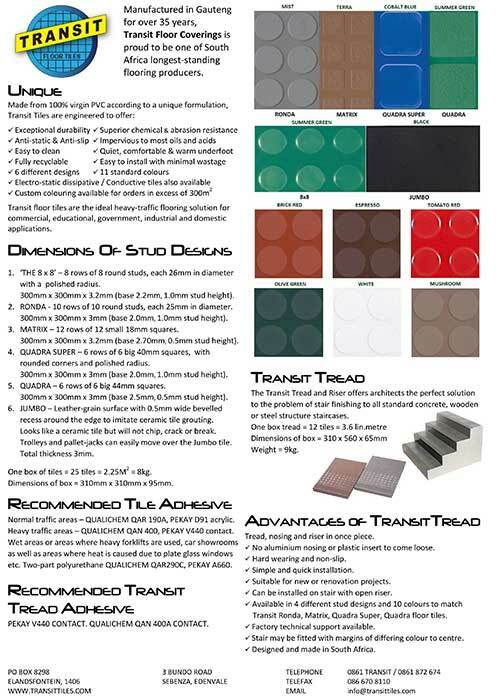 Made from 100% virgin PVC according to a unique formulation, Transit Tiles are engineered to offer: Exceptional durability, Superior chemical & abrasion resistance, Anti-static & Anti-slip, Impervious to most oils and acids, Easy to clean, Quiet, comfortable & warm underfoot, Fully recyclable, Easy to install with minimal wastage, 6 different designs, 11 standard colours, Electro-static dissipative / Conductive tiles also available, Custom colouring available for orders in excess of 300m2. 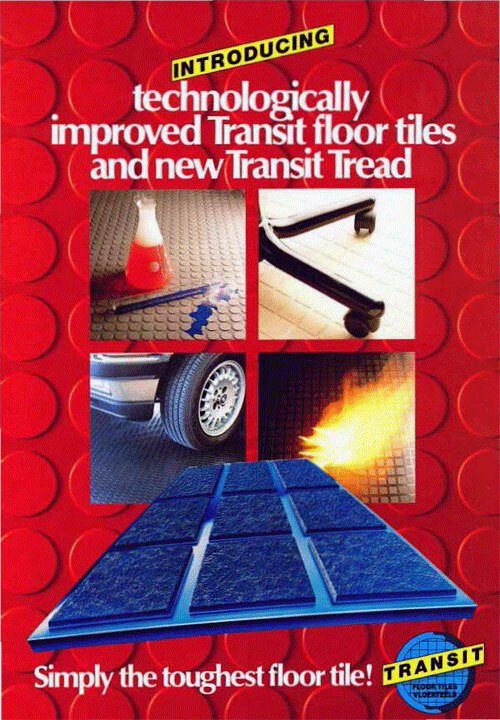 Transit floor tiles are the ideal heavy-traffic flooring solution for commercial, educational, government, industrial and domestic applications. 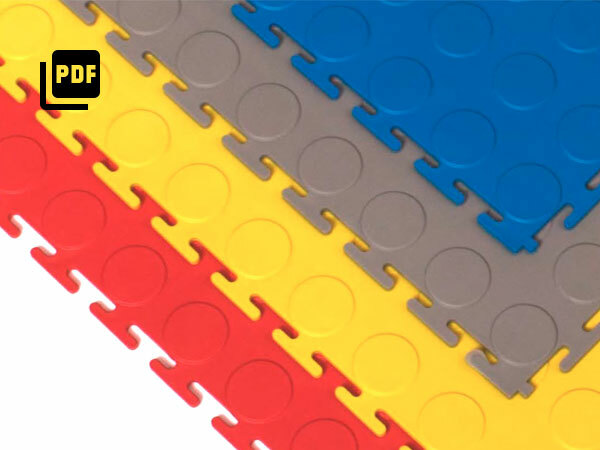 Matco KwikLok is 100% recycled PVC interlocking floor tile. 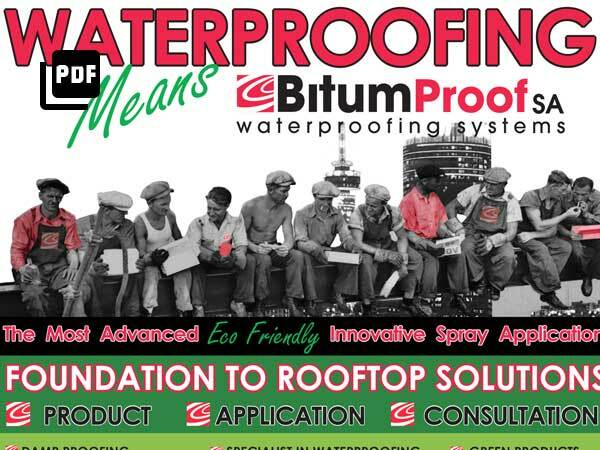 It is easy to install requires no adhesives. 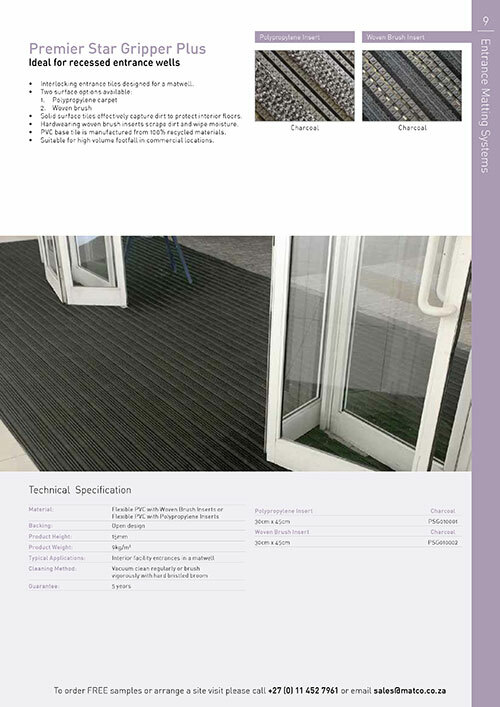 KwikLok is a popular low cost flooring. Premier Star Gripper Plus is interlocking entrance tiles designed for a matwell, it is ideal for recessed entrance wells. 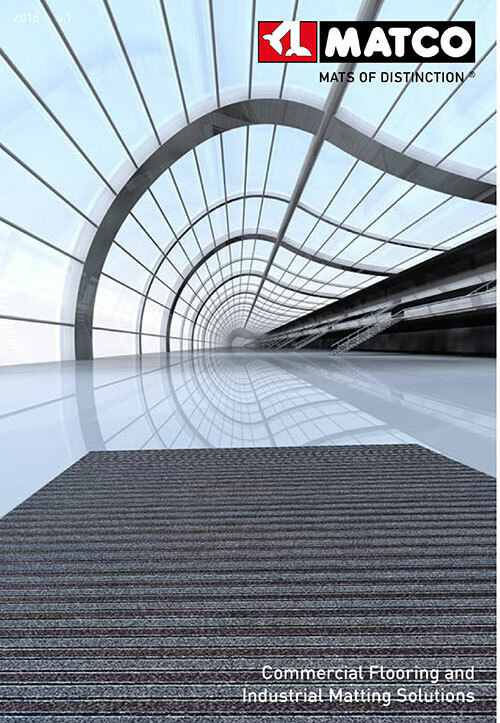 Two surface options are available, polypropylene carpet and woven brush. Solid surface tiles effectively capture dirt to protect interior floors. 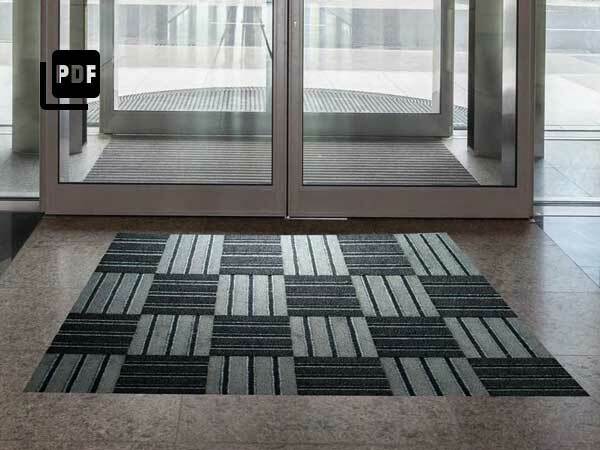 Hardwearing woven brush inserts scrape dirt and wipe moisture. 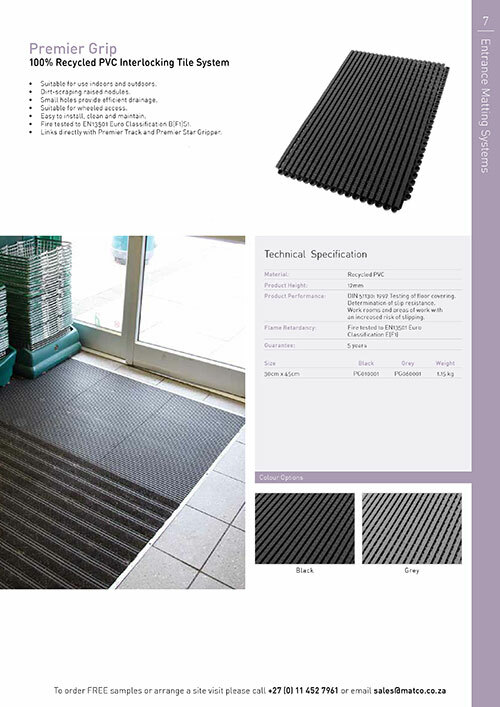 The PVC base tile is manufactured from 100% recycled materials. 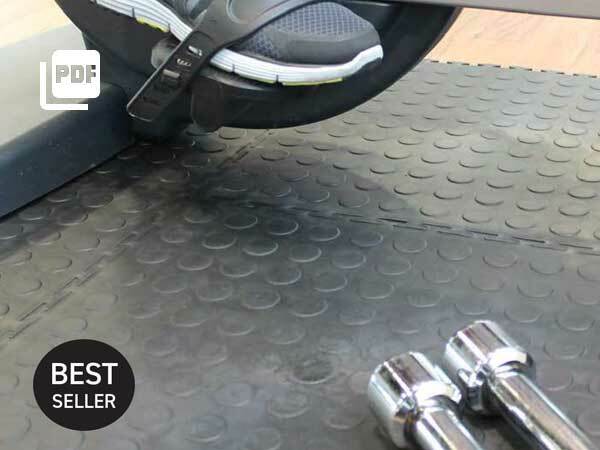 Premier Star Gripper Plus is suitable for high volume footfall in commercial locations. Q-Beez feature 2 different zones. The first zone is the drying/scraping zone. The second zone is the collection zone to collect and contain the dirt. The best possible tiles will not give satisfactory service without careful preparation of the underlying floor and the correct type of adhesive. 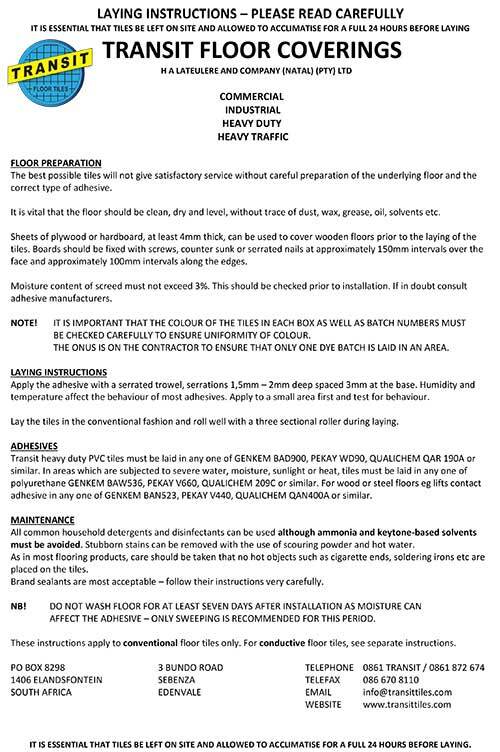 It is vital that the floor should be clean, dry and level, without trace of dust, wax, grease, oil, solvents etc. 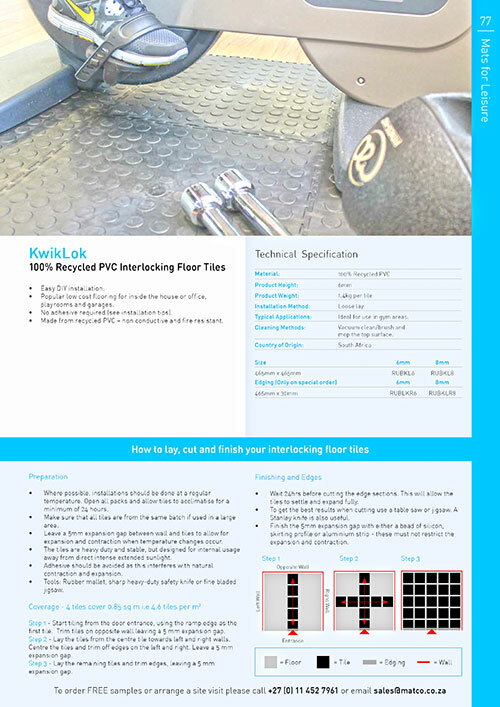 Matco Kwiklok is 100% recycled PVC interlocking floor tiles. It is easy to install and needs no adhesive to install. Made from 100% recycled PVC. 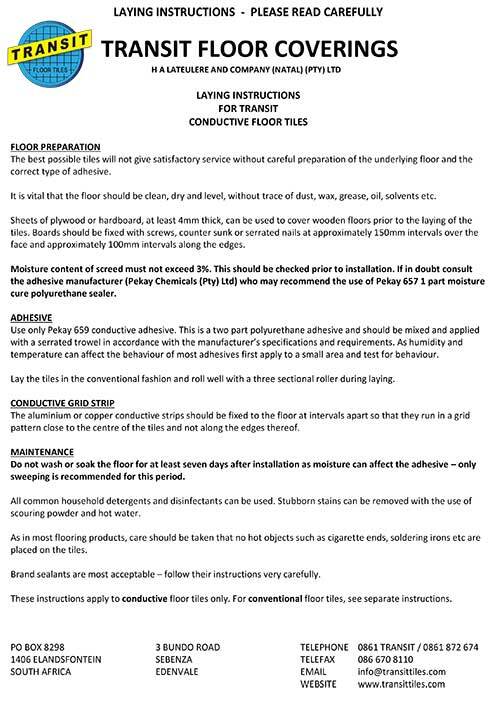 The best possible tiles will not give satisfactory service without careful preparation of the underlying floor and the correct type of adhesive. 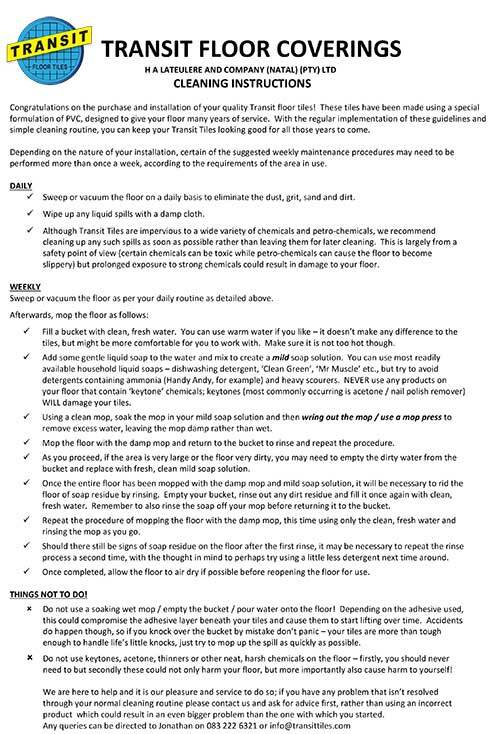 It is vital that the floor should be clean, dry and level, without trace of dust, wax, grease, oil, solvents etc. Sheets of plywood or hardboard, at least 4mm thick, can be used to cover wooden floors prior to the laying of the tiles. Boards should be fixed with screws, counter sunk or serrated nails at approximately 150mm intervals over the face and approximately 100mm intervals along the edges. Moisture content of screed must not exceed 3%. This should be checked prior to installation. If in doubt consult adhesive manufacturers. 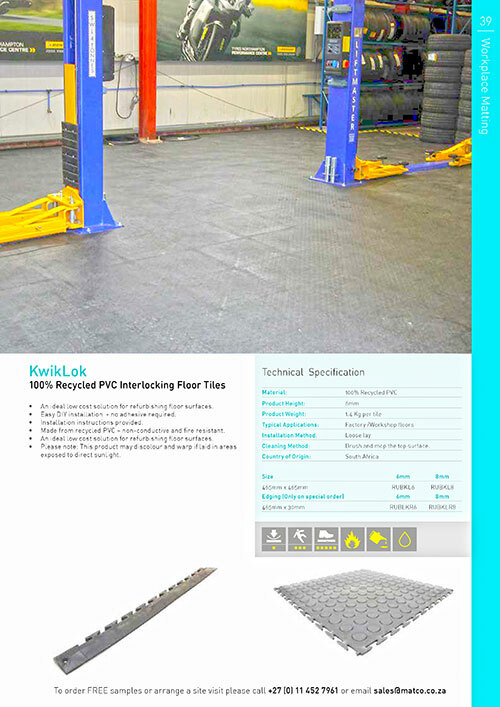 KwikLok is made from 100% recycled PVC, an ideal low cost solution for refurbishing floor surfaces. 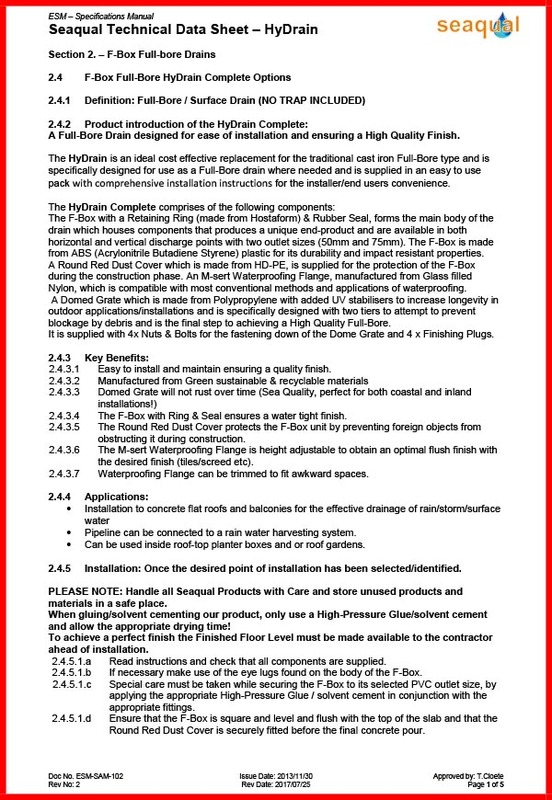 Easy DIY installation as no adhesive is required – installation instructions provided. 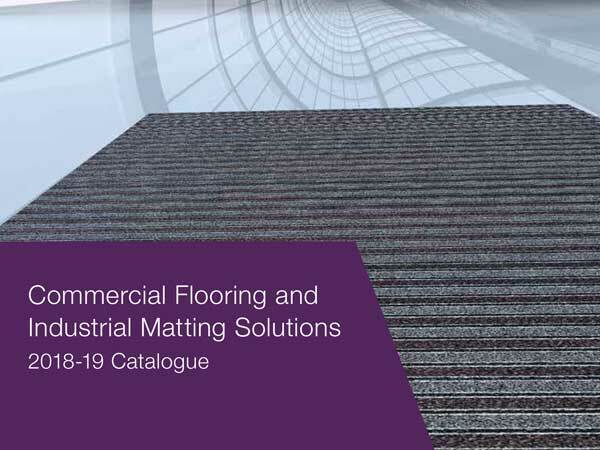 Matco Interlocking Colour PVC Tiles is an entrance floor tile made from recycled materials. 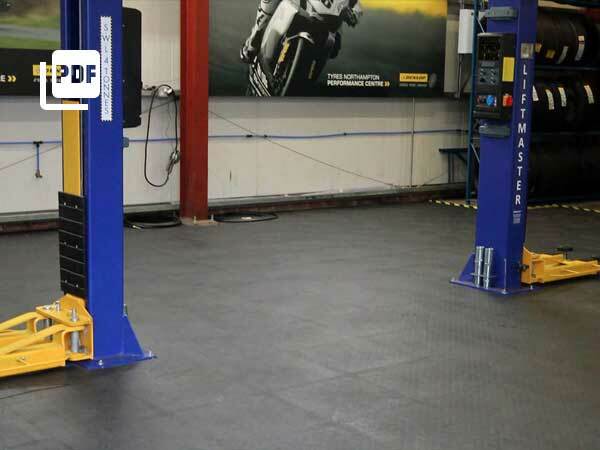 Itás an ideal low-cost solution for refurbishing floor surfaces. 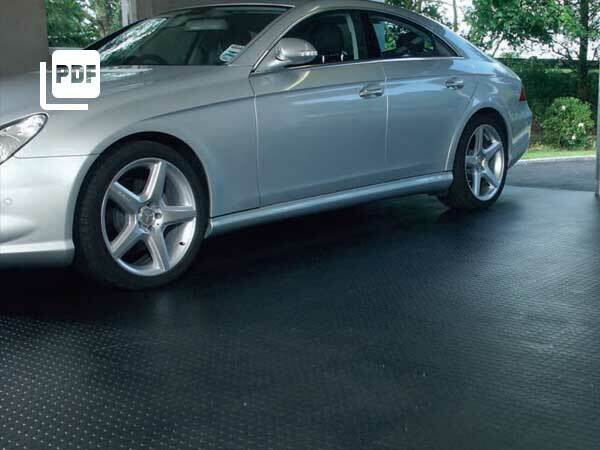 Matco Flexi-Deck is a flexible PVC floor tile that is ideal for wet areas. 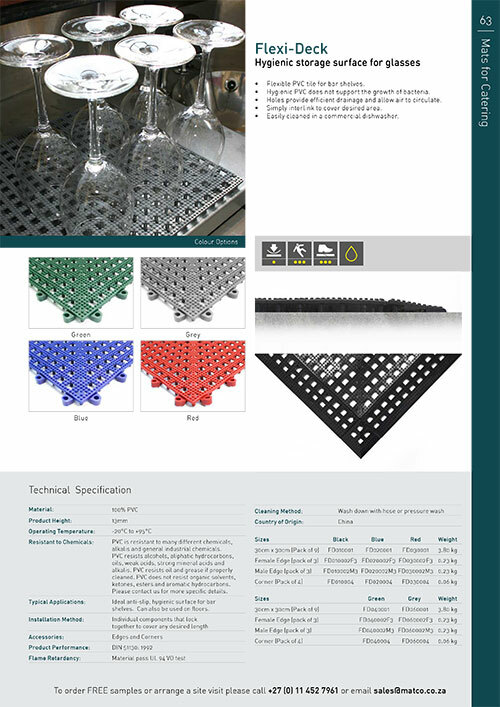 Its holes allow drainage of liquid and debris.